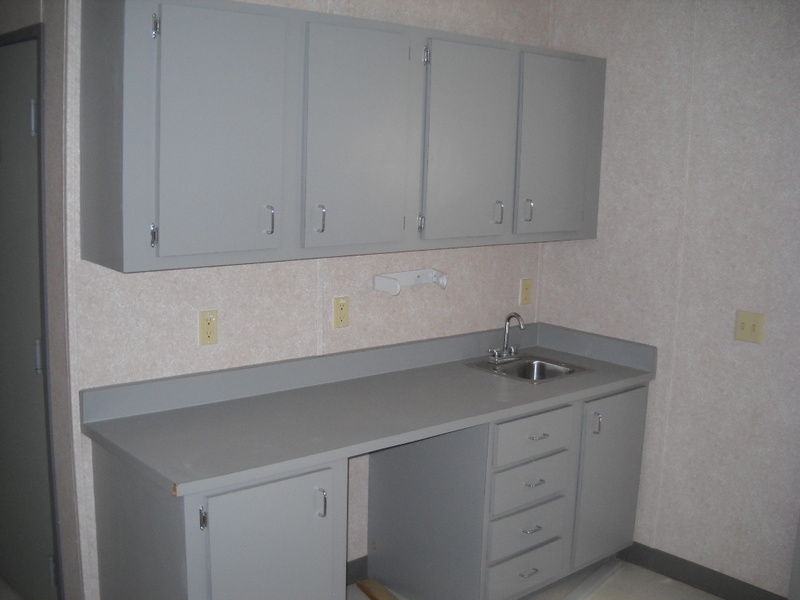 Portable offices are designed to give employees a safe and comfortable work space where ever their jobsite may be. 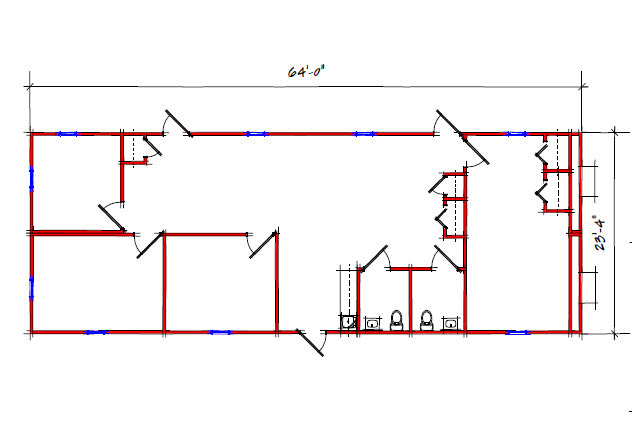 Modular Office Space #10057 is 64 feet long by 23 feet and 4 inches wide. 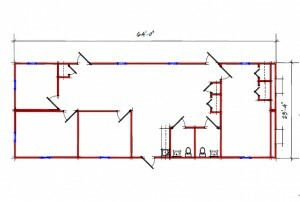 This modular office space is 1,493 square feet and contains 4 office rooms and 2 restrooms. 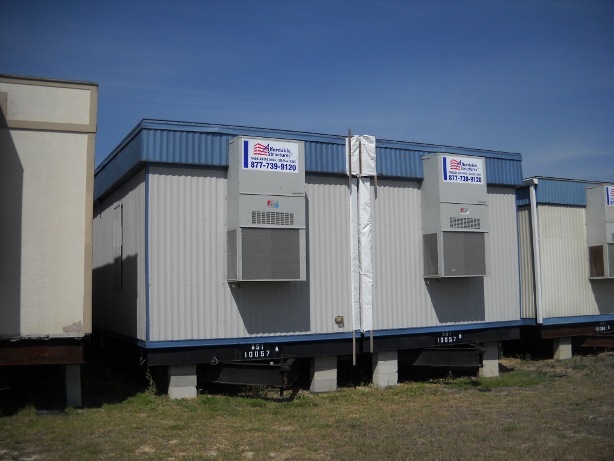 Shop all of our portable office buildings for sale to find the one that will best fit your needs.